Attracting over 600,000 visitors every year over the course of 35 days, this market, in the heart of the city is always a national highlight of the festive season. 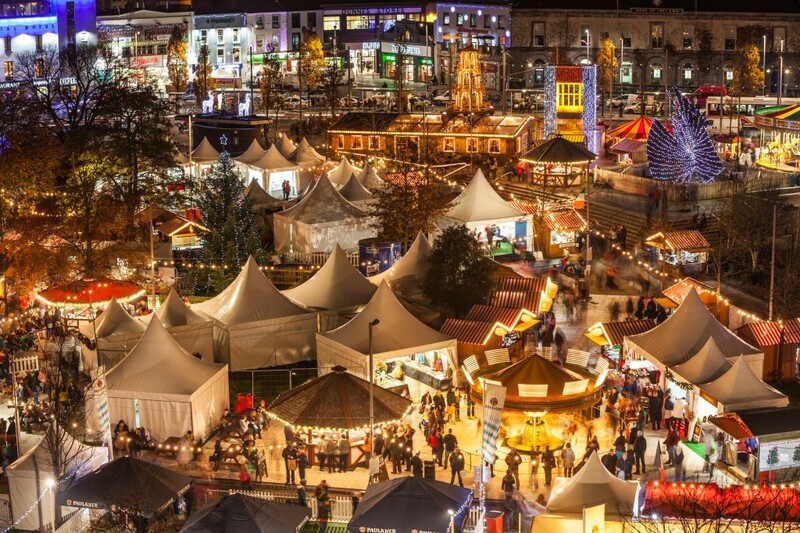 Building on the successful format of previous years, the Galway Christmas market will be a hive of activity with lots of entertainment from 16th November to 22nd December 2018. Among the many popular features due to make a welcome return to the market are the music stage hosting choirs and carollers, amusements and of course Santa! Always a draw, the large German Bierkeller will return to the heart of the market offering a wide range of traditional fine German Beers. 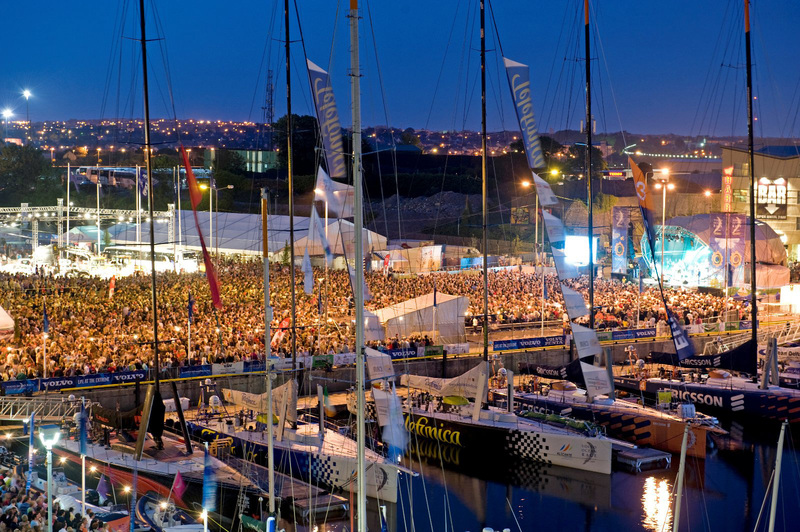 Over fifty traders from all over Ireland and Europe will be selling a host of crafts, festive food, treats and Christmas gift ideas, while the expected audience of market-goers can also enjoy a live entertainment programme throughout the month-long event. Applications to trade at the Christmas Market 2018 are now open – click here. The “Local Artisan Food and Craft Showcase 2018” will be a specially designated area of the Galway Christmas Market. Local producers are invited to avail of the opportunity to trade from a shared wooden chalet on Eyre Sq West (the Skeff & shopping centre side of the square) for a period of a minimum of 1 week to a maximum of 2 weeks at a daily rate of €60. In order to qualify, producers have to sell only artisan products made by hand, of which they are the producers. To apply to trade in the artisan food and craft area of the market click here.